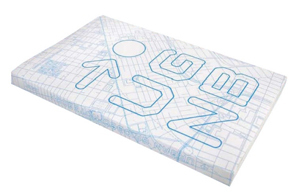 The URBAN GRIDDED NOTEBOOK by Walking-Chair Design Studio. A blank notebook that is lined with the street grids of 127 different cities from all over the world, which act as the backdrop to your notes, lists, and scribbles. Each spread is a different city! 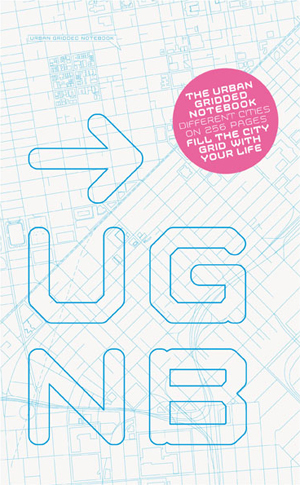 A perfect gift for yourself, for architects, urbanists, designers, artists, travellers. 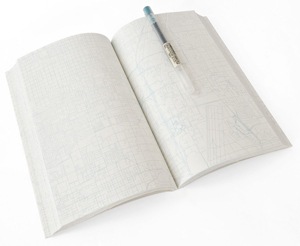 A blank notebook and sketchbook that is gridded with 127 cities from all around the world. 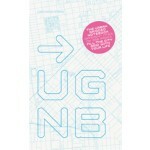 Great for architects, designers, artists,... everyone who enjoys urban areas and cities. Each city pattern is completely different from the next.